People are all unique when it comes to genetic properties and those that are related with each other carry similar properties that will be seen clearly on our DNAs. DNA Testing or Profiling is one the most widely used tool to determine the biological connection between individuals. This is an intensive process that has to be done by professionals to proficiently encrypt the human body's formula that will in turn determine its overall identity. 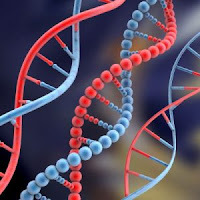 In Medical treatment, DNA Test is also an essential factor in tracing down illnesses that is impossible to be resolved by simple physical checks. This is very important so that corrective actions can be done if worse comes to worse.